Industrial logging and gorillas sometimes do not go well together. 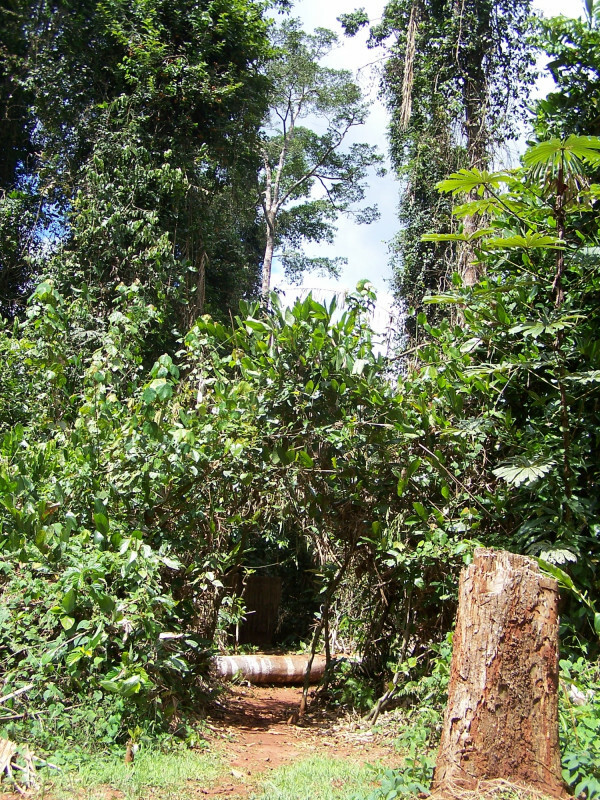 In Cameroon we are carrying out scientific research into the effects of large-scale logging on the numbers and the chances of survival of the gorillas in these areas. The purpose is for logging companies to change the way they operate in consultation with the local authorities so the survival of gorillas is no longer threatened by their actions. The forest and the local population who rely on the forest can only benefit. As large fruit eaters, gorillas are crucial for the distribution of seeds and therefore for the recovery and renewal of the forest. Then gorillas also help foresters, and not only the local population. 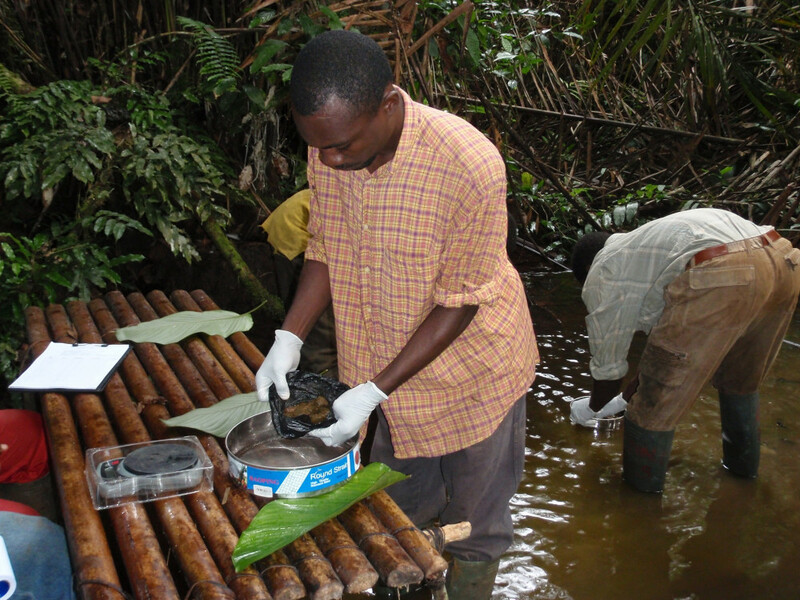 We study the distribution of seeds from forest trees by collecting samples of gorilla dung in the tropical forests in Cameroon. We take seeds from the dung to identify them, count them and to check if they are damaged. In this way we get a clear picture of how many seeds a gorilla can distribute. 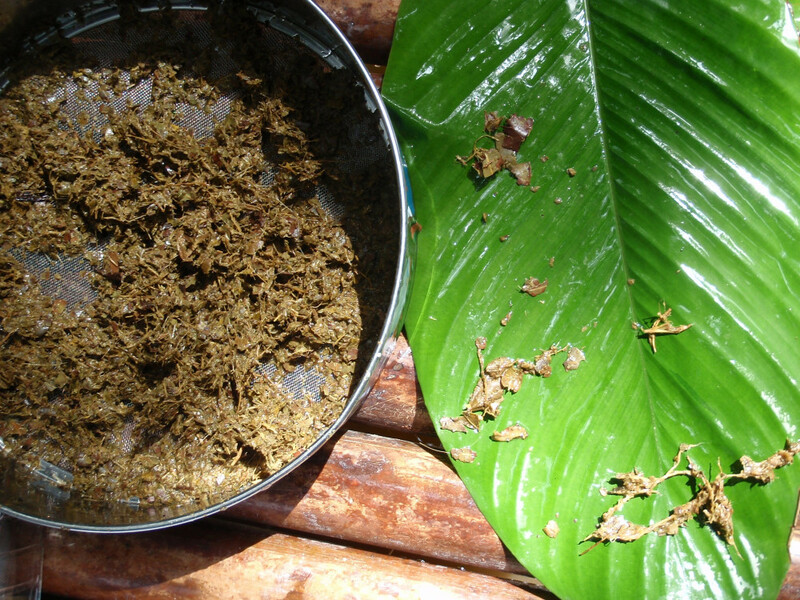 We investigate if the passage of the seeds through the intestines of gorillas has an effect on the chance of germination of the seeds by sowing them in controlled conditions and comparing the result with the growing process of seeds that have fallen directly from the fruit. We also carry out more detailed research into the effects of the removal of the fruit flesh, the fertilisation of the seeds and other processes during the passage of a seed in the gorilla’s intestine, to fully understand the mechanism of the distribution of seeds. 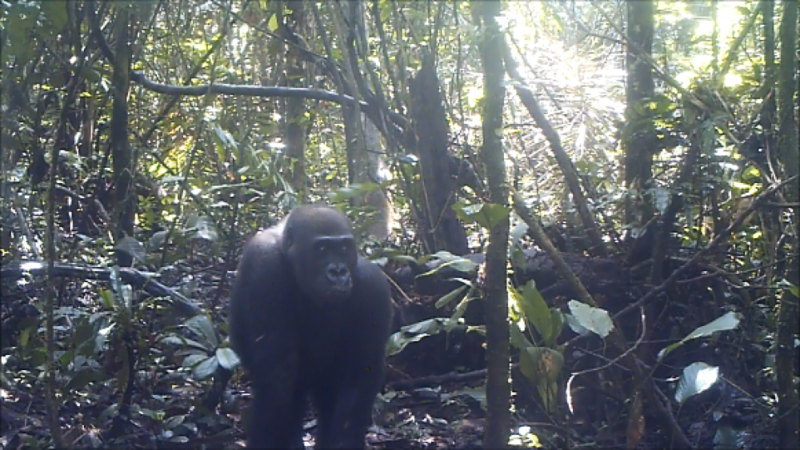 Installing cameras in the forest also allows us to accurately observe which other fruit eating species act as distributors of seeds, and which animals eat the seed, to be able to correctly identify the crucial part that gorillas play in the context of the restoration of tropical rainforest. 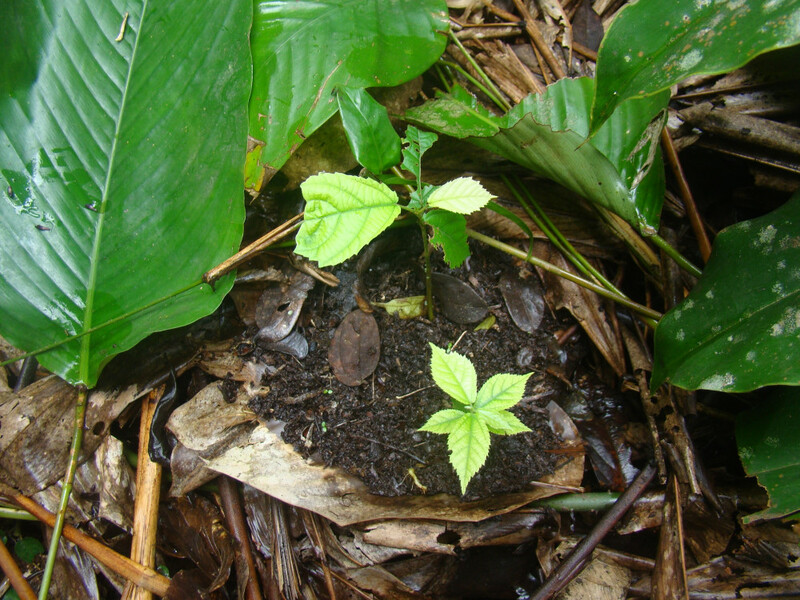 Among other things, our research shows that seeds that the gorillas eat and distribute do in many cases have a greater chance of germinating and growing to become a seedling. At least as important is the fact that gorillas prefer to inhabit just cut down areas and open places because there are many young leaves to eat there. They also choose such places to sleep and to excrete. 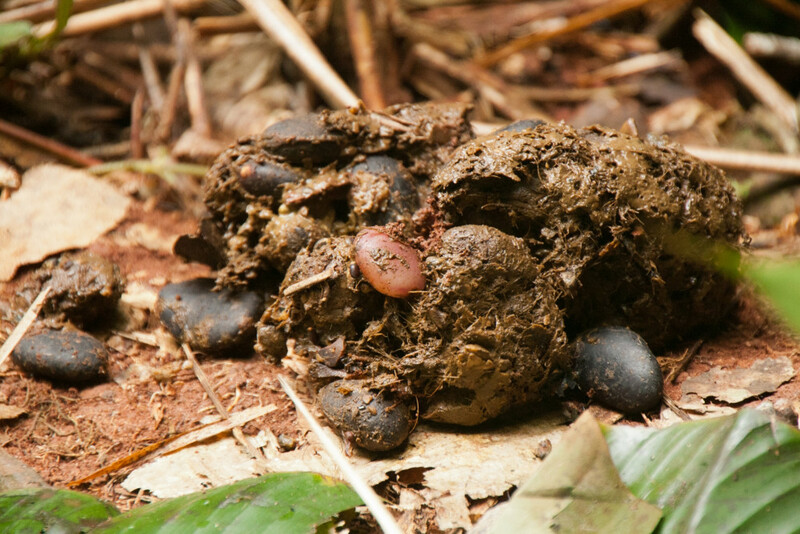 The seeds in the dung are then automatically left far from the tree in an environment with much sunlight and little competition from other trees. In short: the ideal conditions for a young fruit tree. It is important to exactly understand what part gorillas play in the distribution of seeds, because the disappearance of gorillas from tropical forests could have major consequences for the survival of these forests. If the natural balance and the ecological processes in the rain forest are disturbed, this can have worldwide implications for the climate and our health and welfare.